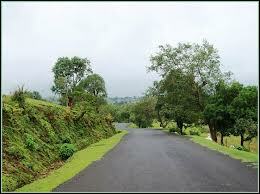 Igatpuri can be another name as one of your weekend gateways near Pune. 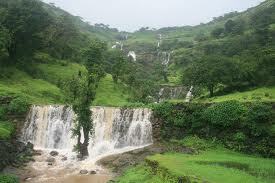 Untouched by modern civilization, Igatpuri is a small village boasting of many tourist locations. Much cooler than other hill stations, it is a magnificent place for a small weekend holiday and is mainly known for the ancient meditation, vipassana, that is taught here. 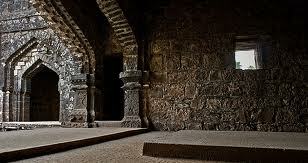 Vipassana Igatpuri is an attraction for many. 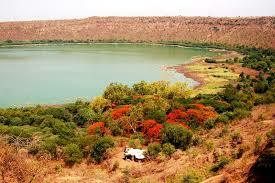 Igatpuri tourism is slowly growing with knowledge of all that Igatpuri has to offer. Being an important railway junction, accessibility is easy and the climate remains favourable all throughout the year. 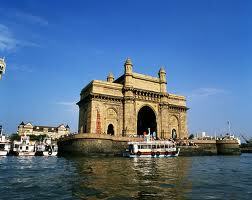 Heavy rainfall in the monsoons attracts adventurous travellers. 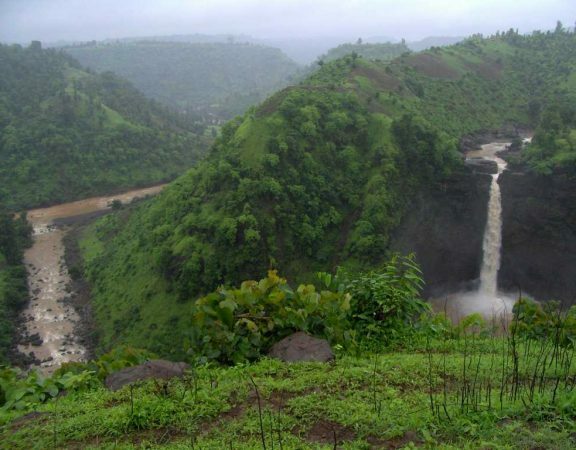 Places to visit in Igatpuri are Bhatsa River Valley, Camel Valley, Arthur Lake, Kalsubai peak, Amruteshwar Temple, Dhamma Giri Meditation centre, Tringalwadi Fort, Ghatandevi Temple, Vaitarna Dam, and the Five Waterfalls. 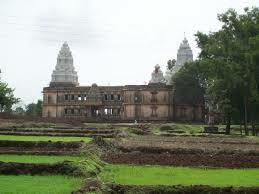 Places to visit near Igatpuri are Kasara and Bhandardara. 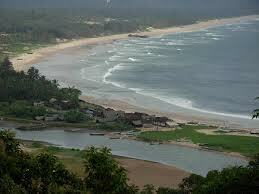 Bhardandara is a hill station that also has many points of interest. 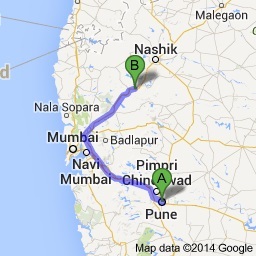 It is en route to Nashik and is also very close to Mumbai. 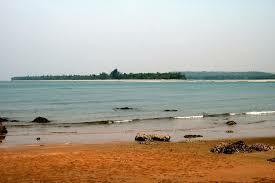 People can come here on a short trip or base themselves in Igatpuri while discovering the region. There are some good quality places to stay in Igatpuri. There are some great boutique Resorts near Igatpuri for people wanting to have the experience of a lifetime and wanting to have utmost peace and relaxation. 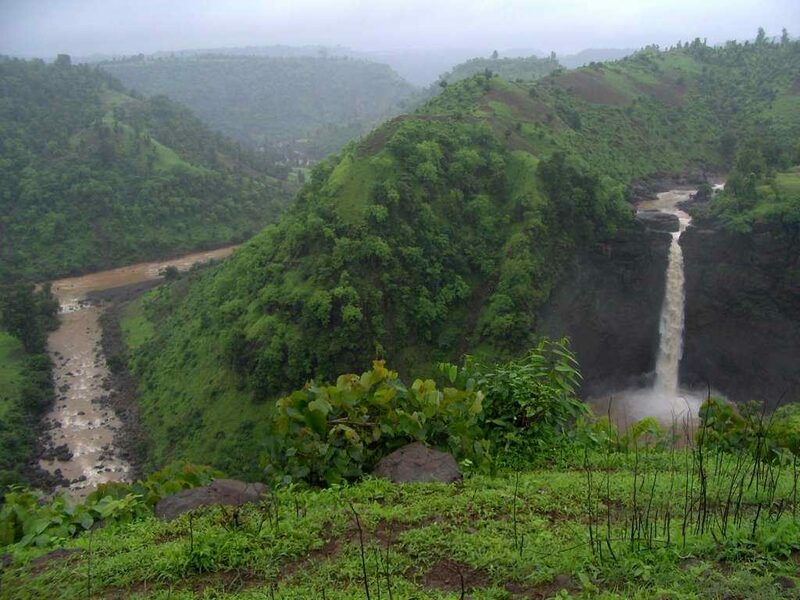 The points of interest near Igatpuri include the Bhatsa River Valley, Arthur Lake, Kalsubai peak, Camel Valley, the Vaitarna Dam and the Five Waterfalls. They offer some great views and are at an easy accessible distance. They are also good for day trips and spending time quality time with loved ones. Igatpuri is famous for its mistiness and fog. 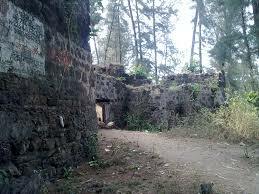 It gives an overall romantic atmosphere to the place. It can also be a challenge for adventure travellers. For some spiritual solace and guidance, one could head over to the Amruteshwar Temple or the Ghatandevi Temple. 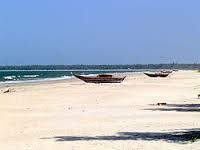 They are in great locales and offer some much needed peace and quiet. Lovers of history should not miss an opportunity to visit the Triangalwadi Fort that displays the ancient architecture and heritage of Igatpuri. Igatpuri is becoming famous for its unique form of meditation called Vipassana. The Dhamma Giri Meditation centre is a great place for every traveller wanting to get in touch with their inner self and clear their mind of all worries and troubles.